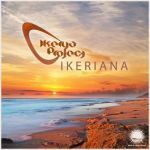 Ikerya Project is the second project of Erik Iker, a native of Serbia. 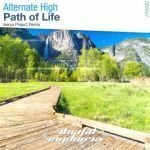 Its genre can be described as Uplifting Trance. 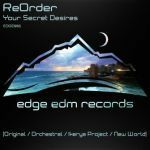 The desire to produce Trance came to life while listening to Psy Trance. 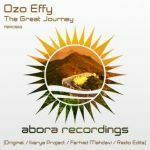 He learned the rules of Trance and the rules needed to create melodies. 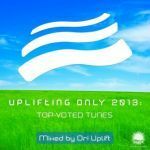 In 2006, he obtained the Armin Only DVD, and in that moment a great love towards Uplifting Trance was born. 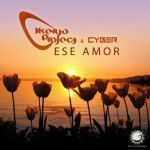 Slowly forgetting about Psy Trance, he started going forward to so-called Euro Trance. 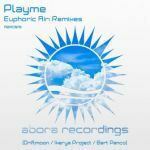 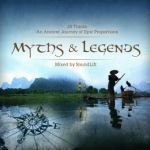 From 2006 to 2010, while listening to many Uplifting Trance artists, Erik learned a lot about Trance production. 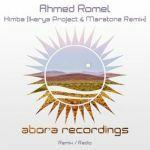 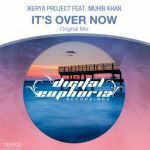 He gained great inspiration while following numerous Trance radio shows, and then decided to put Ikerya Project into motion. 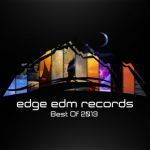 Producing many tracks at a great speed, this newly inspired Erik Iker sent his tracks to many underground labels and had many releases by the summer of 2011. 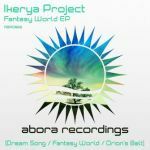 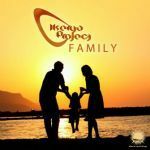 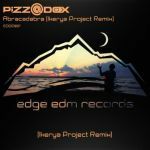 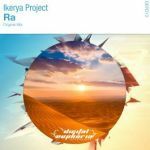 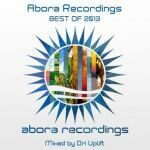 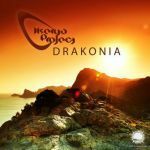 Ikerya Project is only a couple of years old, but the inspiration and desire to become one of the big names in Uplifting Trance isn’t lacking.